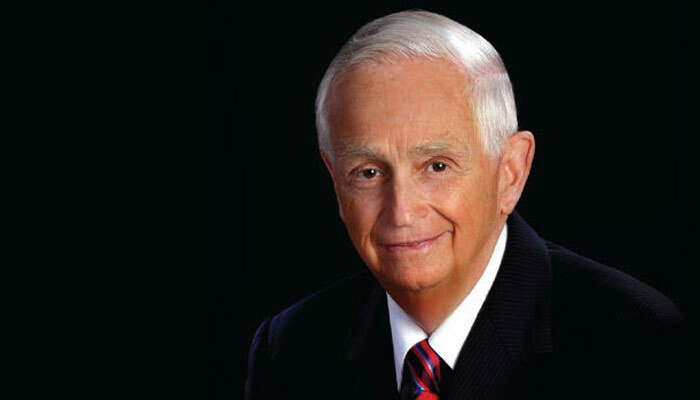 Regarded as a lodging innovator, Mr. Marriott began shifting the company in the late 1970s from hotel ownership to property management and franchising. His strategic decision allowed the company to accelerate its growth and broaden its leadership position. That transformation culminated in the company’s split into Marriott International, a hotel management and franchising company, headed by Mr. Marriott, and Host Marriott International, a hotel ownership company chaired by his younger brother, Richard Marriott.